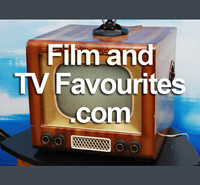 UK and International customers can pay securely by card via the paypal checkout option. You do not need to have a paypal account to pay with your card through their secure checkout. 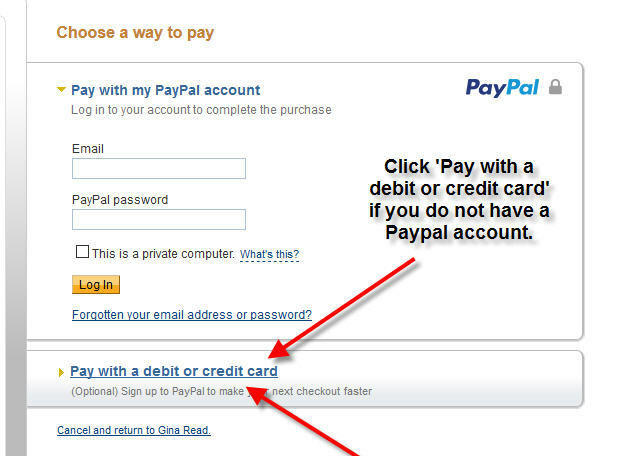 The option to pay by card is below the option to login to a paypal account (see screenshot below).